Think you have what is takes? 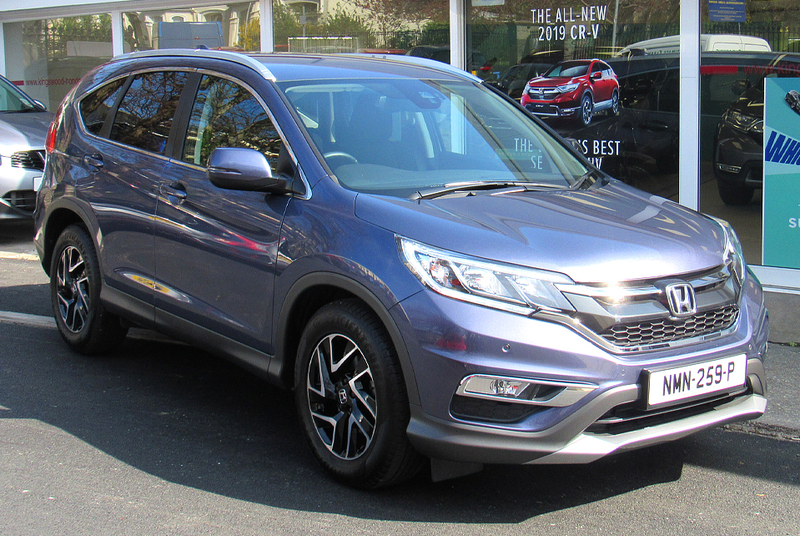 Now only £259 a month from Kingswood Honda. 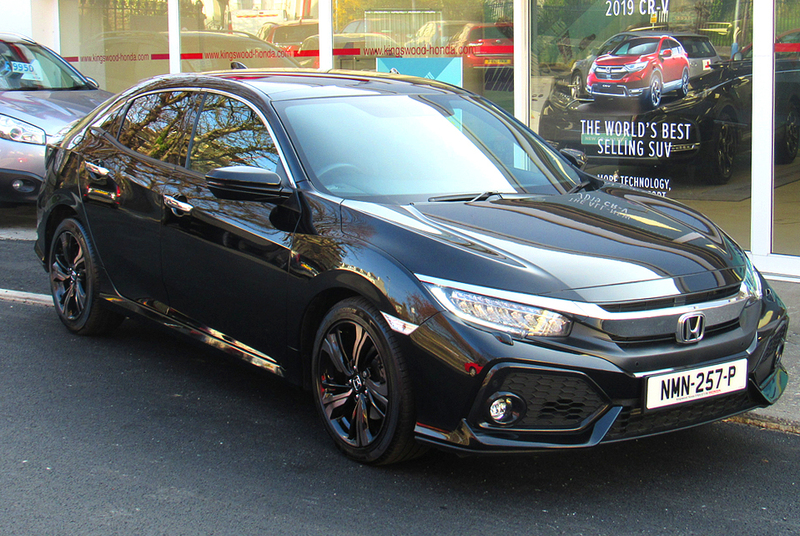 £5,096 Deposit and 5.9% APR Representative. Servicing packages, starting at just £99. 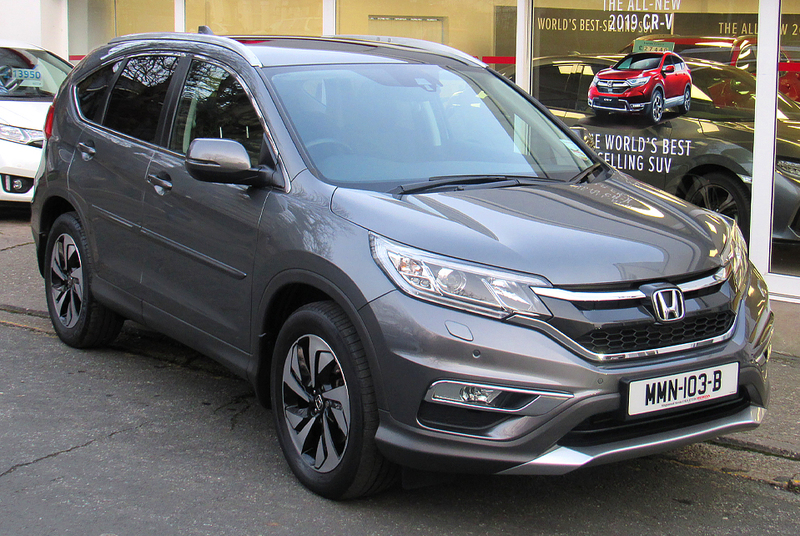 from Nil Advance Payment with Honda Motability. gives you the exibility and freedom to explore. fun. 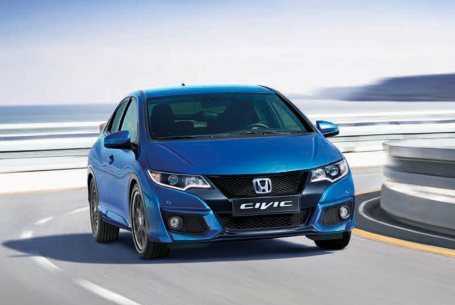 It's a car that can keep pace with your life. 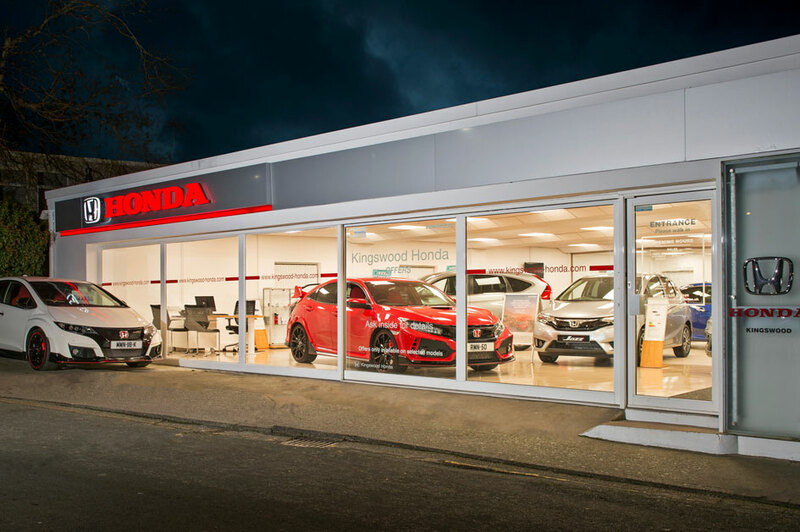 Welcome to Kingswood Honda, a fully authorised dealership on the Isle of Man, we can cater for all your Honda requirements to the highest standards, whether it’s arranging a convenient test drive, finding your ideal new or used car or providing you with competitively-priced after sales service and genuine parts. 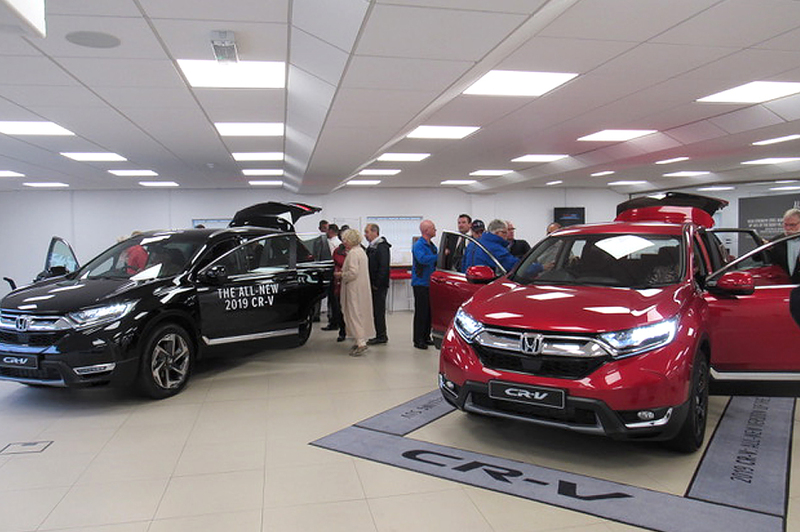 Our range includes the Jazz, Civic, Civic Tourer, HR-V, CR-V, Type R and more, all available with flexible and cost effective finance options. to suit you. 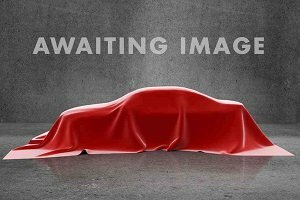 Can’t find what your looking for in our pre-owned showroom, don’t worry at Kingswood Honda we can help locate your Honda car. 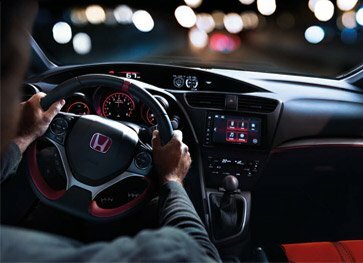 With direct access to a network of approved Honda pre-owned cars, including ex-management Honda cars. We have a vacancy for an Aftersales Service Advisor We are looking for a service advisor to join our Aftersales team. As a primary point of contact for Service and Parts customers, the role requires excellent interpersonal and communication skills, the Service advisor is responsible for co-ordinating all aspects of after sales and service requirements. 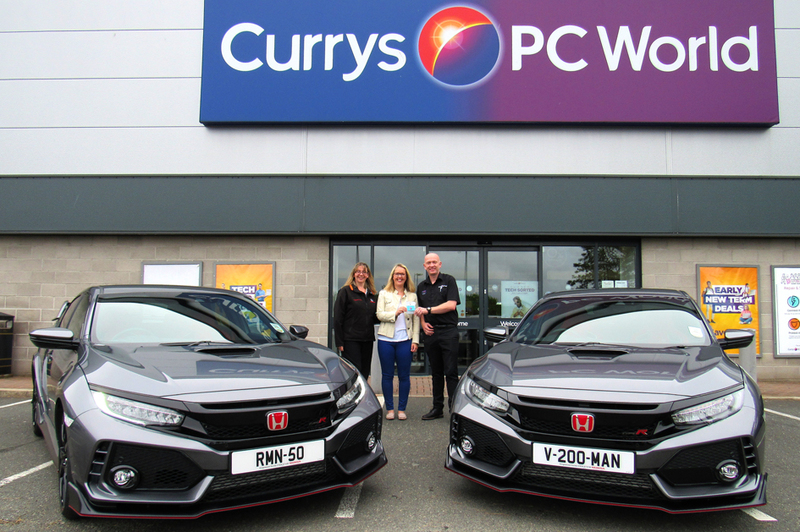 Michelle Watson from Kingswood Honda with Andy Gibson General Manager of Curry’s PC World presenting a £500 Curry’s PC World Voucher to Nicola Blake, our winner from the very successful Arrive & Drive event that took place in July.